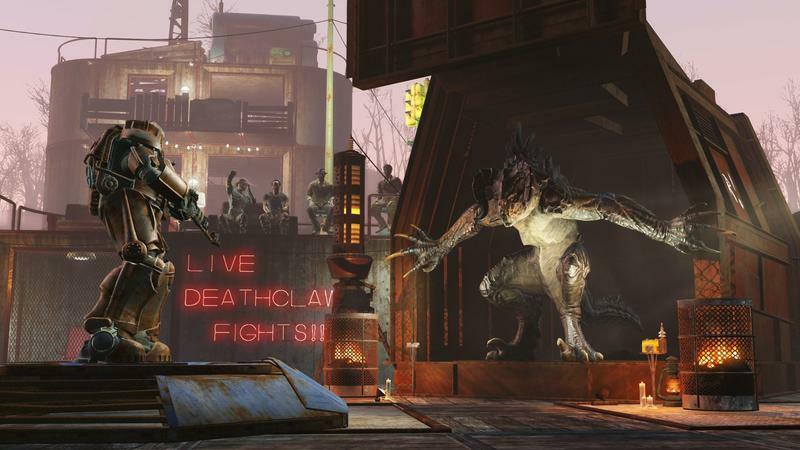 Bethesda has announced three separate Fallout 4 add-ons of varying price and scale. We’ll start with the big stuff. 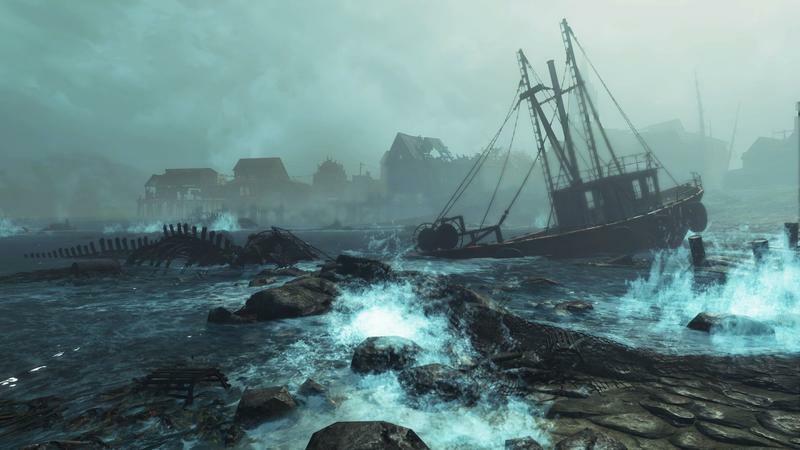 Far Harbor is releasing in May of this year for $24.99. This is the meaty campaign content referenced in the headline. The content features a new locale and a new chapter in Valentine’s story. Here’s how Bethesda describes it. They say in the release that they plan on offering more campaign-like content in 2016, but they haven’t announced it yet. Automatron will release in March of 2016 for $9.99. 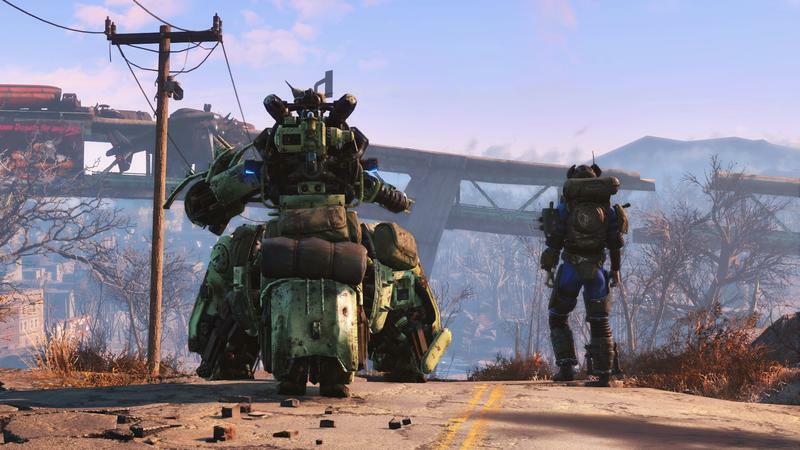 There’s a little narrative content here, but it sounds mostly like a way to introduce custom robot companions to the game. Yep, awesome. Here’s how it’s described. Finally, we have the Wasteland Workshop. This will release in April of 2016 for $4.99, and it features an interesting enemy trapping system. Here’s Bethesda again. All this new DLC means a new price for the Season Pass. Bethesda has increased it from $29.99 to $49.99 on March 1, 2016. The good news? Own it before then, and you’ll get everything for $29.99.